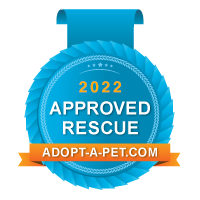 Our mission at Countryside Rescue is to rescue abandoned, homeless animals and place them into permanent, stable, loving forever homes. Our goal is to help reduce the number of homeless animals. assist in reducing the number of unaltered animals in the community and increase responsible pet ownership. Counrtyside Rescue.